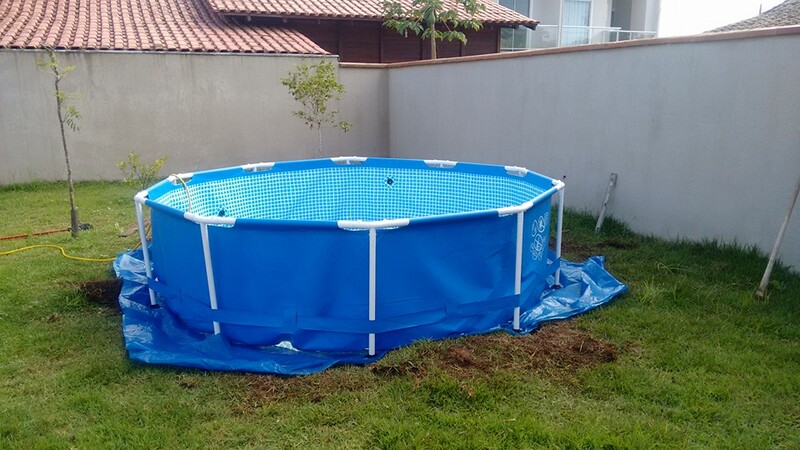 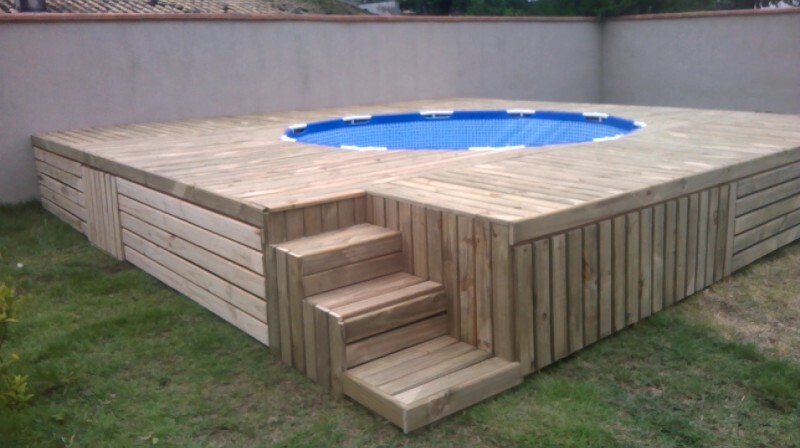 Building a pool deck can be tough, but it's definitely worth the effort! 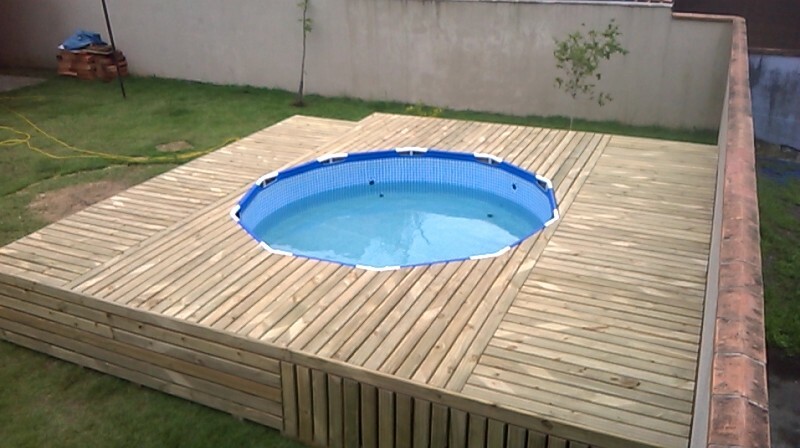 The main purpose of pool deck is to provide functional space for people to walk and sunbathe. 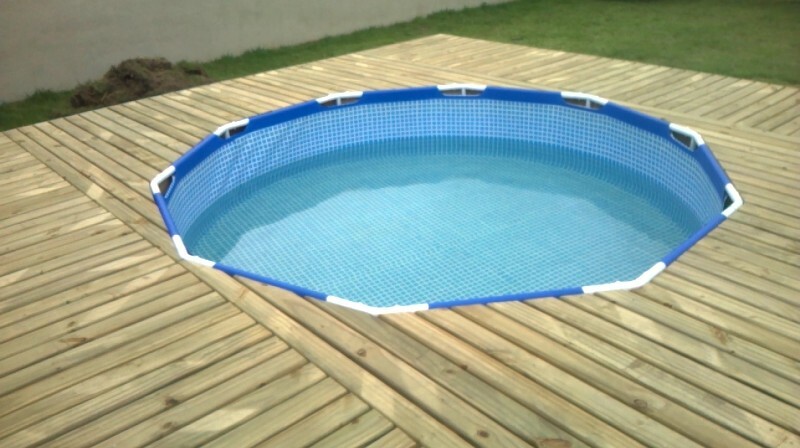 But no one said that your pool deck cannot look just fantastic! 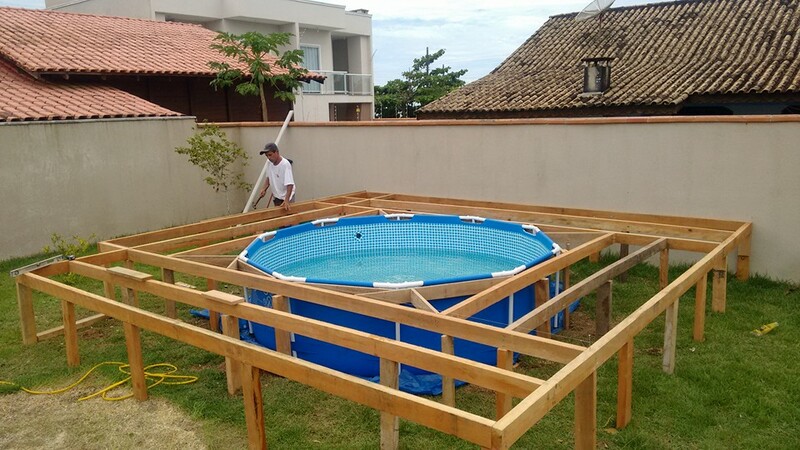 Firstly, you should decide what type your pool deck will be, consider all pros and cons according to your situation and only then start thinking about your deck design.